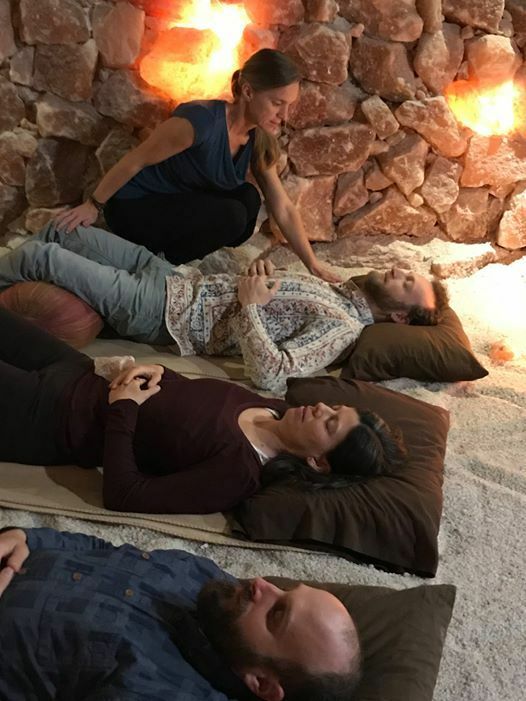 The traditional teachings of yoga nidra guided relaxation address and reintegrate the 5 body sheaths of your being (physical, energy, emotional, mental, etheric/bliss). 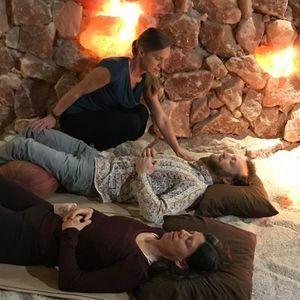 This superconscious state, deeply relaxed but awake and aware, is a place where accelerated healing and learning can happen. One hour of yoga nidra practice restores the body similarly to 6 hours of deep sleep. 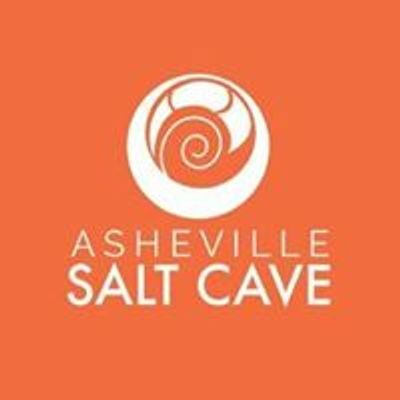 www.ashevillesaltcave.com this is a prepaid event. **This is a pre-purchased ticket to an event, your ticket is not refundable once purchase.